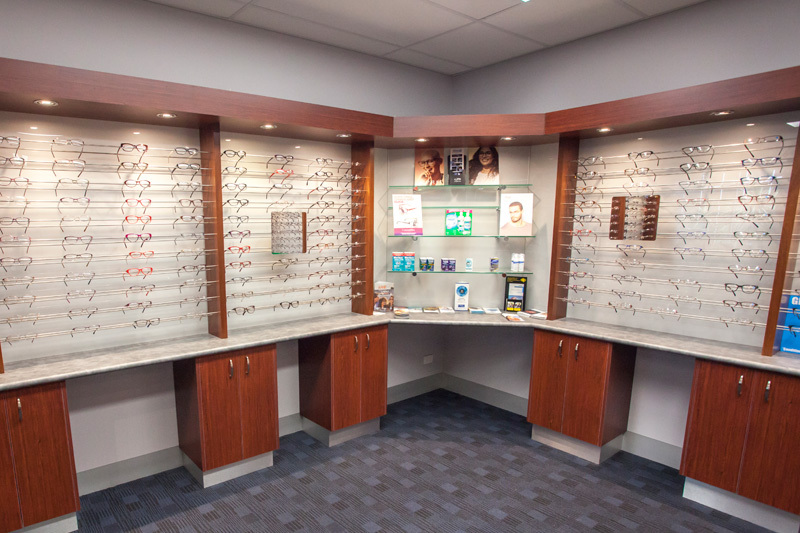 Established in 2010, our Epping store is integrated into a large medical centre enabling us to build strong relationships with GP’s, eye surgeons and other professionals to the ultimate benefit of our patients. 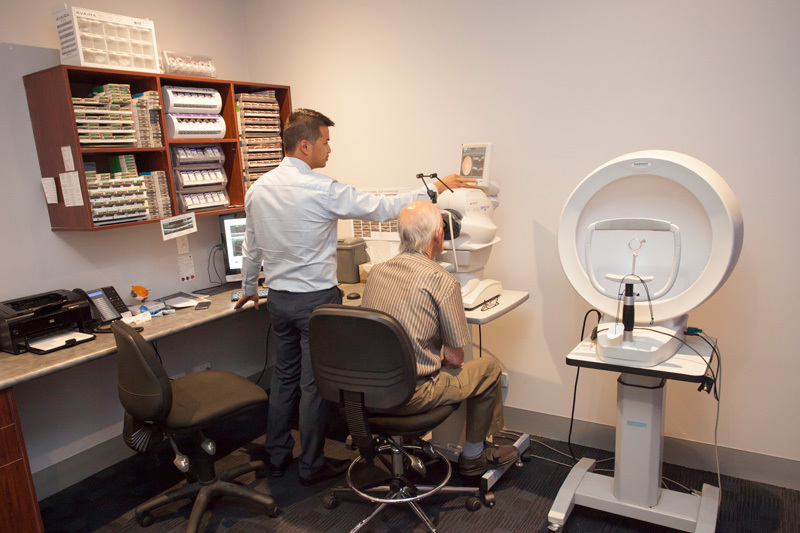 We also have a 10-year strong partnership with Melbourne University that allows us to give back to the community through the mentoring of the next generation of Optometry students. Our Epping team has a wealth of experience to offer. 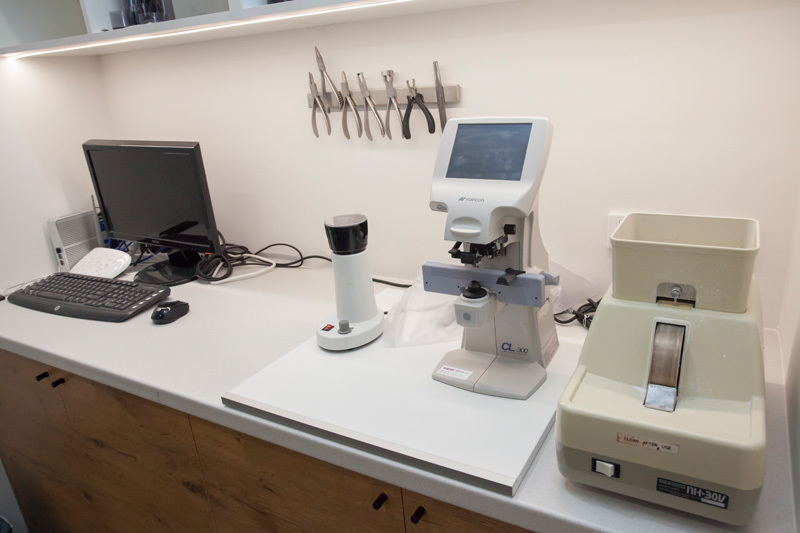 We are also equipped with the latest diagnostic technologies to support us in providing you with a high standard of clinical eye care. 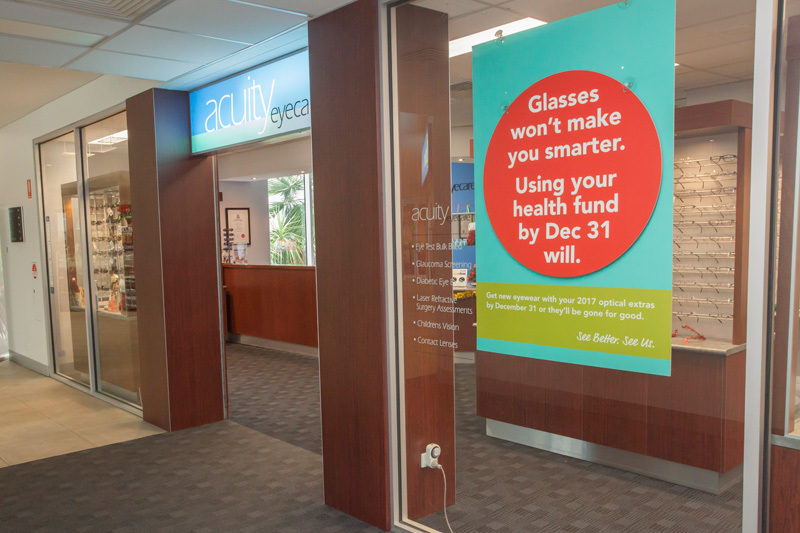 Would you benefit from safety eyewear in your life? Be sure to ask us about our safety eyewear range.